OPEC will cut by 0.8 mb/d and non-OPEC will reduce by 0.4 mb/d. Crucially， because the baseline for the cuts is October and not November， the cuts will be significant. “By our calculations， this means that OPEC’s January output will be 31.7mb/d， about 1.2mb/d less than November; a significantly larger fall from current output than the 0.8mb/d headline OPEC cut might suggest，” Standard Chartered wrote in a note. “We have previously suggested that any reduction that takes OPEC output below 32mb/d should be considered bullish.” Saudi Arabia will cut output to 10.2 mb/d in January， down about 0.9 mb/d from November levels. There are also the mandatory cuts from Canada to consider – roughly 325，000 bpd will go offline in January for a period of time until surplus inventories are drained. “Combined with the production cuts in Canada， approx. 1.5 million fewer barrels per day will thus be available to the oil market in early 2019. 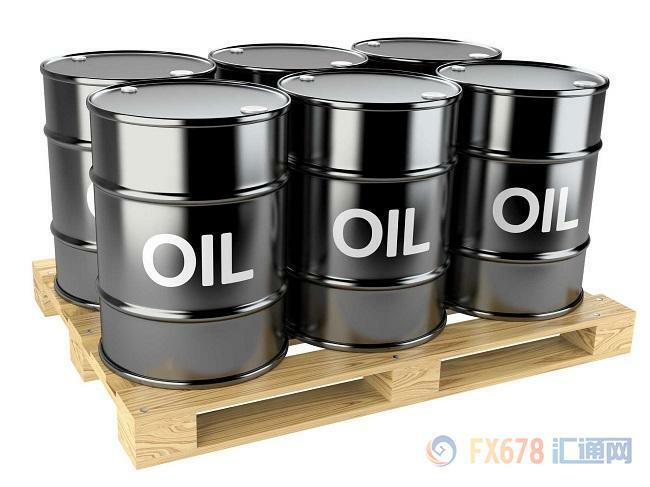 This should be more or less sufficient to rebalance the oil market next year，” Commerzbank wrote. The flip side is that the global economy is starting to show wider cracks. Oil fell quite a bit on Monday， dragged down by the broader gloom spreading over financial markets. But that’s not all. Although several troubled countries received exemptions， including Libya， Iran and Nigeria， the odds of further losses from them are relatively high. Goldman Sachs forecasts 0.5 mb/d of declines from those countries. “We think the projected level of output will balance the global market in 2019，” Standard Chartered concluded. Nevertheless， the supply picture is set to tighten significantly as we head into 2019. Many oil watchers see a somewhat balanced market in the first half of the year. Supplies could even tighten further if the Trump administration takes a hard line on Iran， with sanctions waivers set to expire in May. Of course， things aren’t that simple， and Saudi Arabia in particular will likely adjust output levels in response to market conditions. If the losses from Iran， Libya or Nigeria are larger than expected， for instance， Riyadh could put supply back onto the market. As such， supply probably won’t fall by 2 mb/d. Related： OPEC Succeeds， What’s Next For Oil? So， we have 1.2 mb/d of reductions from OPEC ， 0.5 mb/d of declining production from the exempted countries， and 325，000 of cuts from Canada. There are still a lot of uncertainties in terms of compliance and unexpected events， but on its face， those reductions together total somewhere close to 2 mb/d. With a few days to digest the specifics of the OPEC deal， most analysts deem the result a success. But that does not mean that there are no pitfalls left for the oil market. On its face， the numbers are impressive. The group will cut a combined 1.2 million barrels per day (mb/d) beginning in January. “This agreement provided relief to oil markets， with Brent prices up $3/bbl initially， and the accompanying decline in fundamental uncertainty should further help reduce price and implied volatility levels from their recent highs，” Goldman Sachs wrote on Friday after the agreement was announced.